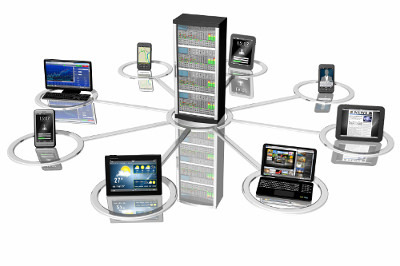 At LeadingEdge, we understand the importance of virtualisation for businesses today. The migration of data and applications to virtual environments can have significant cost savings, and enables you to make the most of your IT assets in terms of efficiency and agility. 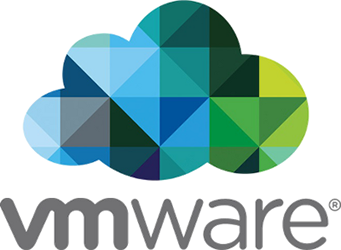 This is why we’re partnered with the leading player in virtualisation, VMware, to deliver highly effective virtualisation services that support the use of multiple software systems and applications through a single server. Get in touch to discover how virtualisation can take your business forward. Both small and midsize businesses can benefit from our scalable virtualisation solutions, which can be easily incorporated into existing IT infrastructure to improve the availability of applications and hardware for improved business performance. We also specialise in planning and deploying server virtualisation solutions for all tiers of your IT infrastructure – networking, storage, CPU and security – to create a flexible cloud infrastructure with high performance and reliability. We’ll maximise the use of your server and reduce the environmental impact of IT by consolidating your hardware with our virtualisation platform. This will improve your storage solutions, overall efficiency and reduce operating and hardware costs. This involves the virtualisation of all elements of your IT infrastructure, including networking, CPU, storage and security. This is withdrawn from your hardware and deployed through our software to make your data centre services easy and inexpensive to manage. As part of our dedication to business continuity, we provide a simple and reliable disaster recovery solution to protect all of your data and applications in the virtual environment. Virtualisation is essentially the emulation of computer hardware in order to create an environment in which you can run multiple applications and operating systems on a single server. For businesses, server consolidation can have numerous benefits, not only in terms of cost savings, but for overall productivity and IT efficiency. Virtualisation technology provides operational flexibility and improved management of your resources, while allowing employees to access the company network from any location. Data is highly protected and disaster recovery instantly improved. This is because high availability reduces the need for downtime. Furthermore, there is little chance of time-consuming application conflicts with virtualisation, and testing new software in a virtual environment reduces the risk to live systems. Virtualisation is key to business success. Contact one of our IT consultancy experts today for professional advice.